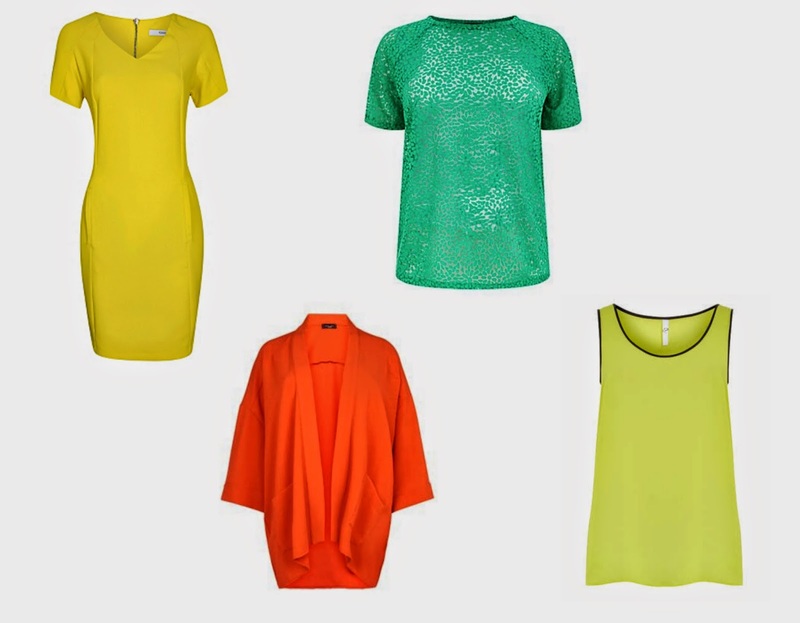 I received a message on Facebook a week or so ago now from a lovely lady who was looking for some lime green pieces to brighten up her wardrobe that wouldn't break the bank. So I said I'd put a bit of a post together (sorry it's taken me so long!). Obviously lime green is a little specific so I decided to focus on bold brights. 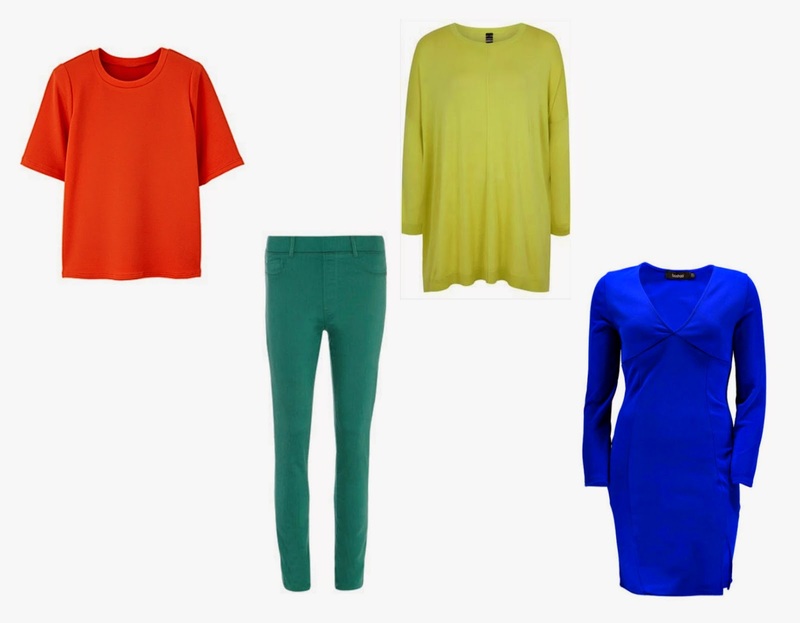 Everything here goes up to at least a size 22 and all cost £20 and under, so if you're looking for a colour injection to beat the winter blues, hopefully there is something for everyone here! Love it! I just posted yesterday about bright jackets and coats and I'm moving into tops next!! Given me some great ideas!! Loving all the mustard tones ... that George dress is delish!